Photo courtesy of Key West Brewfest. 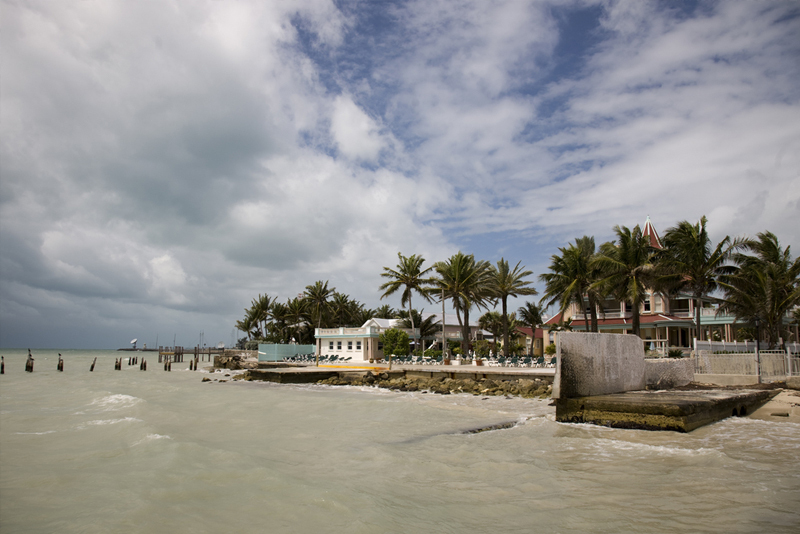 It’s not Labor Day weekend in Key West without Brewfest. 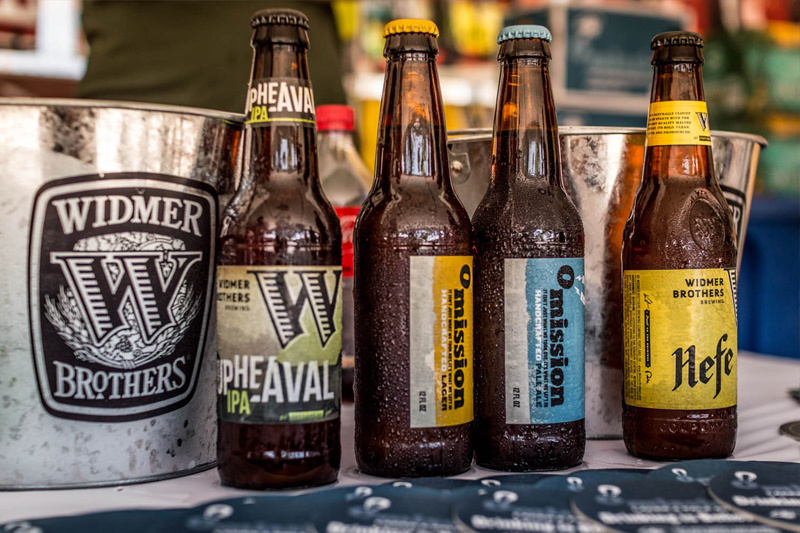 A beer-lover’s paradise - in paradise - this popular Key West festival features tastings from craft breweries and international brands, brunch, lunch, and dinner parings, pool parties, games, and great live music. Rainy days are bound to happen from time to time, especially in the tropics. While 24 North and its luxurious bedding are well equipped for a day spent on the hotel grounds, here are some other options around the town to keep you out of the rain. One of the most convenient amenities at 24 North Hotel has to be the Old Town shuttle. 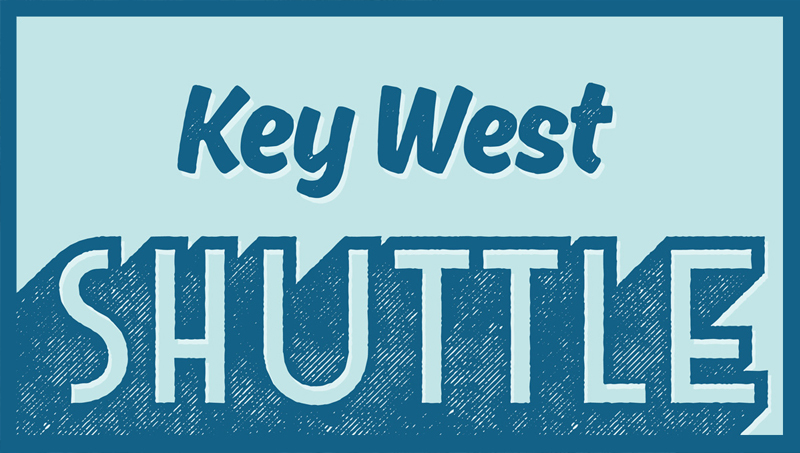 With morning departures every hour, on the hour, and afternoon departures every 30 minutes, hotel guests have all the excitement of Duval Street and historic Key West minus the noise late into the night. Photo courtesy of Monroe County Sheriff's Office. This petting zoo may be located under the detention center at Stock Island, but don’t let that scare you away. This animal farm is like no other in the nation. 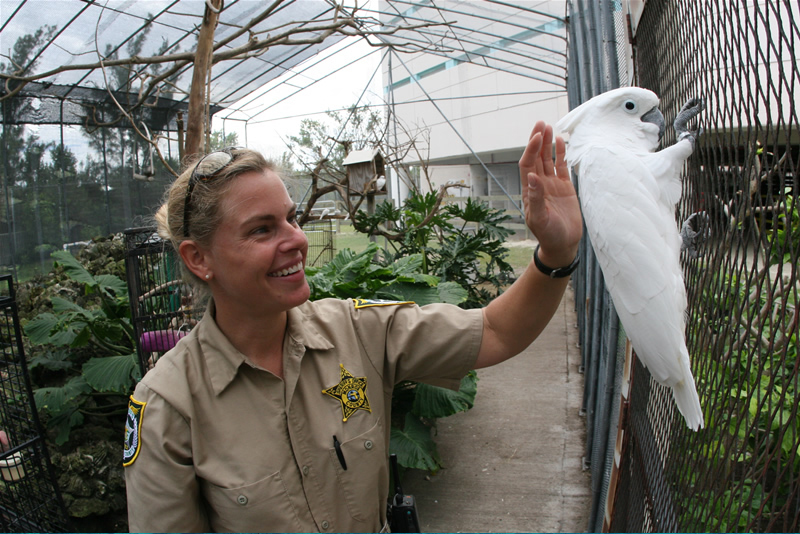 Home to 150 farm and exotic animals, it also has another curious component – inmates.